are there any more simple strum patterns? Is it just me or is the tab off key? I think the D in the chorus sounds better as a D7. For anybody who doesn’t know how to play that, it’s just D, but then on the A string, add the third fret. It should be 2223.
what does the -tab- mean? those are the strings you pluck! I Know it’s not how the song is originally played, but I find my voice isn’t strong enough to cover up the awkward tab part, so I just substitute Gm and it sounds fine. The entire solo (you’re welcome). Copy, paste and repost if its not perfect…. The entire solo (you’re welcome). Its not perfect, just copy and paste and repost…. i love this song and i just got my ukulele and they said i was good at it so thank you ukutabs! 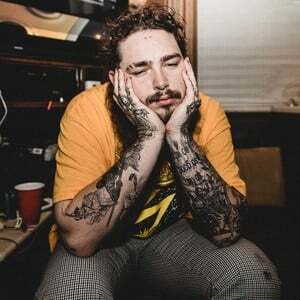 Post Malone always do great work. This article helped me a lot to play this song using my ukulele.